North Carolina Gov. Roy Cooper says he’ll urge voters to oppose all six constitutional amendments this fall. 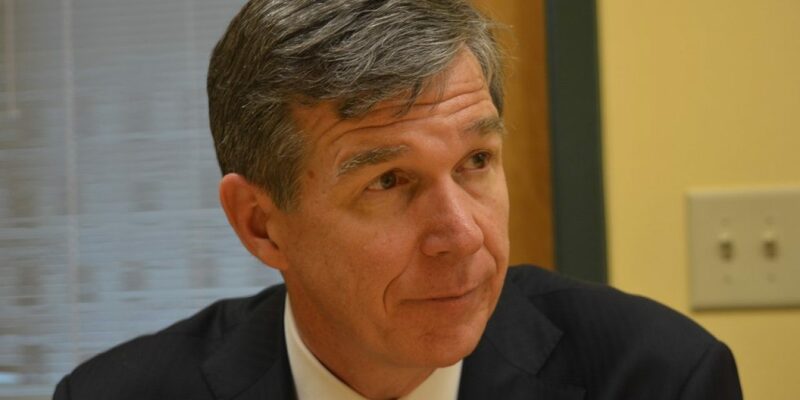 Cooper’s comments Thursday reflect a more direct stance against all of the referendums. The November ballot got settled this week when the state Supreme Court declined to block four amendment questions. The Democratic governor had sued to try to halt two amendments that if approved would shift some of his powers to the Republican-controlled legislature. Earlier this summer, Cooper offered lukewarm words for two amendments addressing crime victims’ rights and hunting and fishing, calling them unnecessary. But he told reporters Thursday he’s going to encourage people to vote no on all six because lawmakers haven’t provided details on how they’d be implemented if approved. Two other questions address voter identification and income taxes.